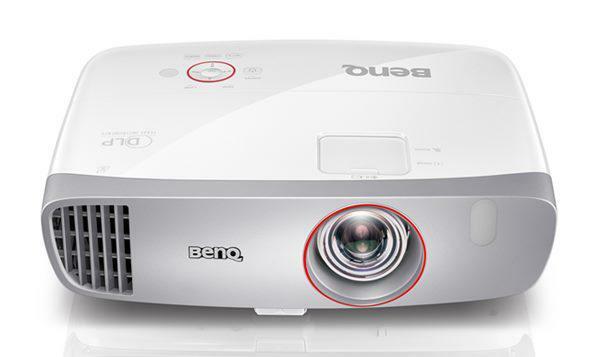 The Top 10 Home Video Projectors are broken into two resolution categories: 1080p and 720p. For a more comprehensive sort try Search by Feature. The primary difference between Home Theater projectors and Home Video projectors is Home Video projectors typically have a lower price, lower contrast and are more likely to have built-in speakers.